February 10th, a rainbow of luck was seen from the wreckage of the warehouse explosion. Just a little update on where we stand currently with the aftermath of the recent warehouse explosion at our warehouse complex on February 3rd. For those of your that missed the announcement, you can read more about what happened click here. The cleaning and restoration of our production areas is taking slightly longer than anticipated. With limited access to the affected warehouses, we have been unable to access our inventory. As of today, February 20th, we have been unable to begin processing any orders that were made starting February 1st. For those of you with orders affected by the shipping delay, we expect to begin processing orders again very soon. 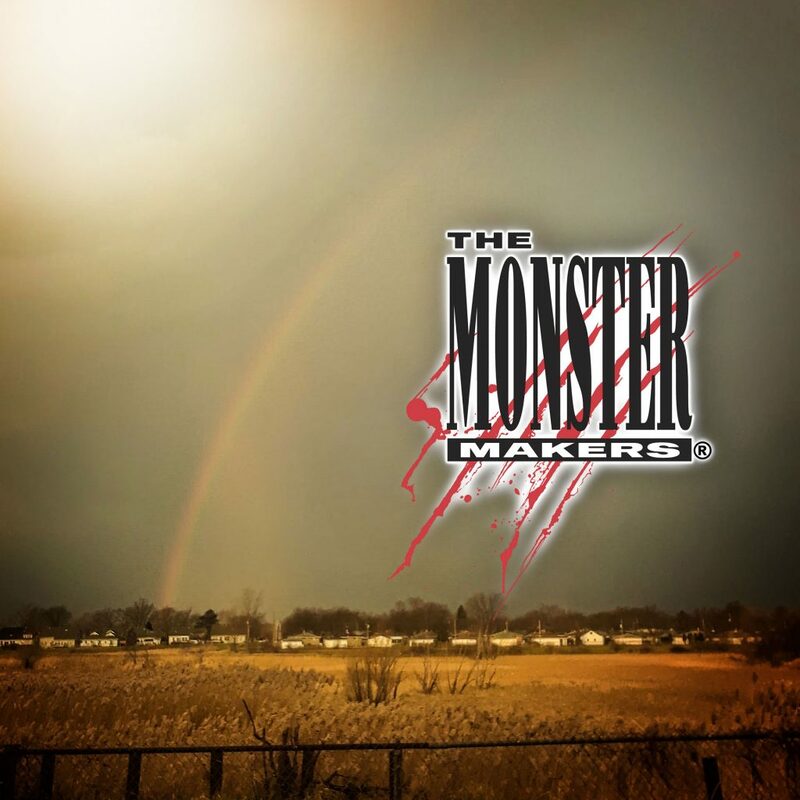 In the meantime, if you have any questions or concerns about your order, please contact customerservice@monstermakers.com with your order number and first and last name. We will have another update tomorrow announcing when shipping can resume operations. If your order is time sensitive, please let us know or reach out to one of our many distributors. We are currently in the final stages of cleaning and getting settled into our new temporary home right next door! Orders will go out ASAP once we receive the clearance needed have access to our materials and begin production again. We appreciate your support and patience during this challenging time. More updates to follow in the next couple of days. This entry was posted in Uncategorized and tagged 2019, Aftermath, February, Fire on February 20, 2019 by Arnold Goldman. 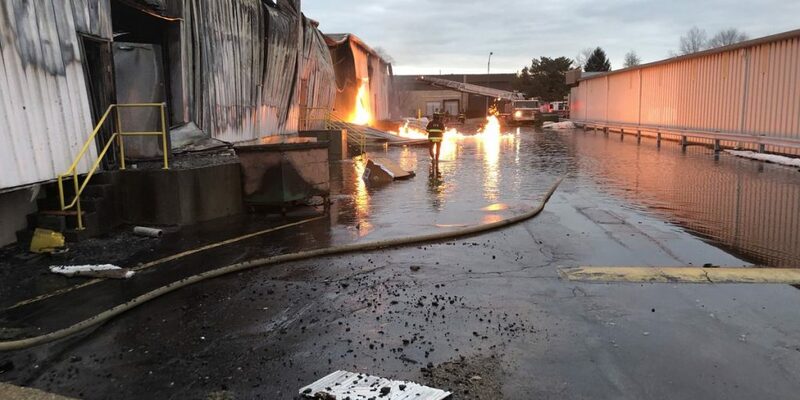 In the early morning hours of February 3rd, 2019, Monster Makers Employees woke up to the startling news that the Industrial warehouse complex housing their place of business experienced a gas leak explosion and fire. The explosion was so intense that it lifted a portion of the building off its foundation. Thankfully, due to the time of the accident, no one was hurt. Amazingly, Cleveland firefighters were able to put out the fire just as it was heading into The Monster Makers operations and warehouse. Although Monster Makers was spared in the accident, two other businesses were not as fortunate and were destroyed entirely by the fire. Despite our good fortune, Monster Makers will experience a complete service interruption for the week of February 4th, 2019. We are hoping to resume at least partial shipping and receiving capability by the week of February 11th, 2019 and will provide updates via social media and e-mail communication as we have more information going forward. Our phone lines are down during the cleanup, but we expect that to be corrected soon. 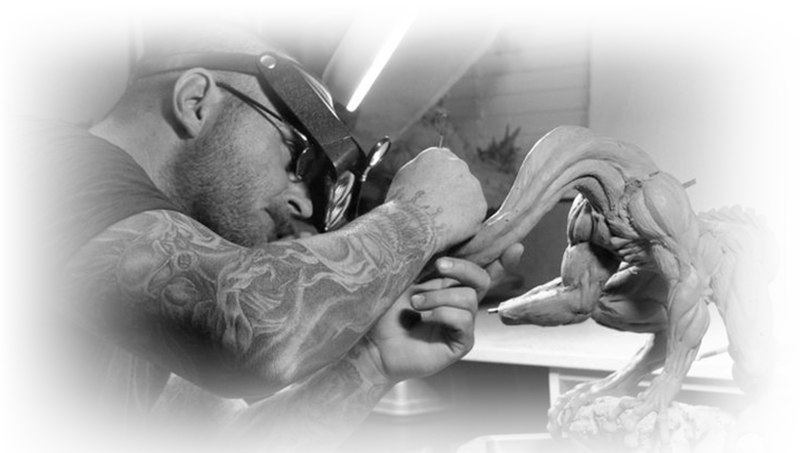 Please use customerservice@monstermakers.com for all inquiries in the meantime. Thanks to all our customers for your patience and understanding while we get back to resuming full operations. We appreciate your continued support! The very grateful staff of Monster Makers. This entry was posted in Uncategorized and tagged 2019, February, Fire on February 5, 2019 by Arnold Goldman.